Can you imagine what the Rolling Stones songs would have sounded like if Mick Jagger and Keith Richards were California boys with acoustic guitars? 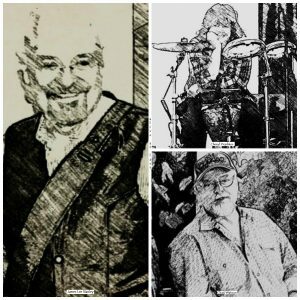 Would Satisfaction, Ruby Tuesday, or Last Time have been as powerful if they had been played on acoustic guitars and filled with vocal harmonies? Curious? 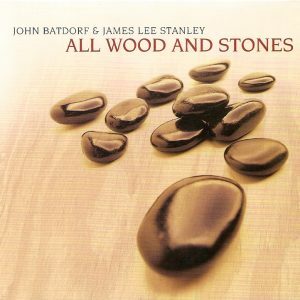 So were James Lee Stanley and John Batdorf, purveyors of acoustic rock music for decades. They took 21 Rolling Stones classics and turned them into something totally unheard of. 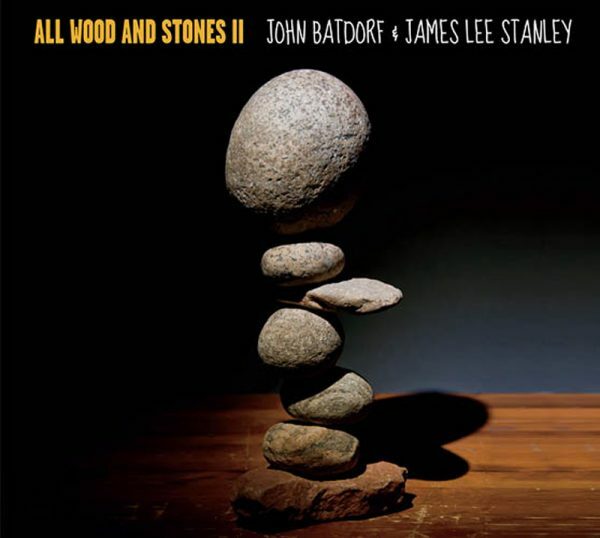 You don’t have to live in California or play acoustic guitar to be enchanted by “All Wood and Stones” … an amazing collection of Rolling Stones tunes played on acoustic guitars and brimming with joyous vocal harmonies. All Wood And Stones II is the second volume in the All Wood And Stones series. 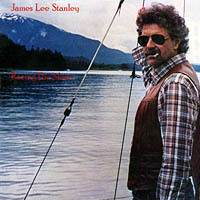 After the first volume’s incredible response and success, James Lee Stanley and John Batdorf decided to go back into the studio and record ten more Rolling Stones classics. 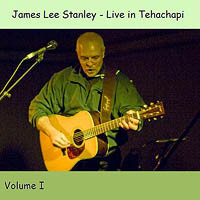 This second volume showcases the same kind of acoustic guitars, harmonies and brilliant new arrangements as the first volume… but it also shows the growth and depth that comes from nearly a decade of working together.